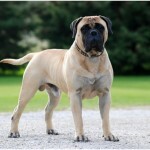 The Bullmastiff is a docile, loyal and courageous dog. This is a dog which has been bestowed the task of service. 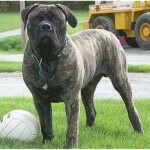 The dog is basically a breed between a Bulldog and Mastiff. Both are English originated dogs. 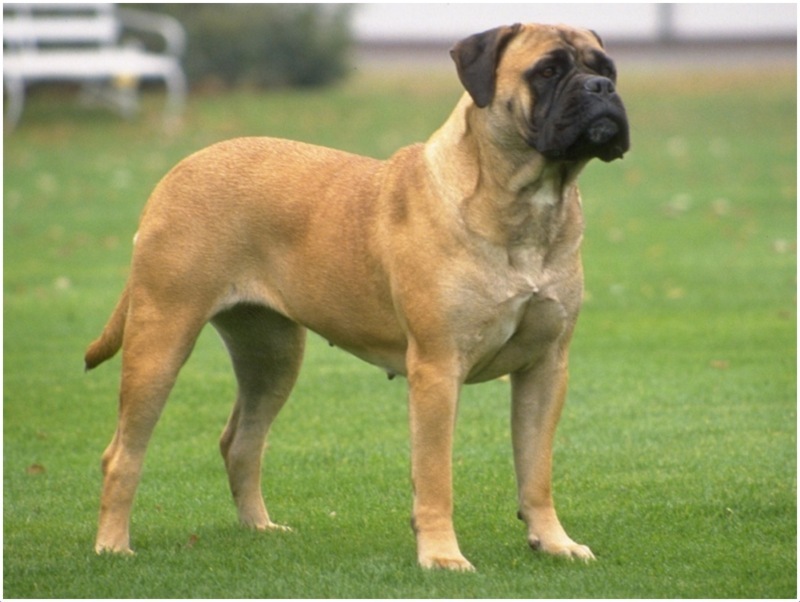 The Bullmastiff is known to be made in England in the year 1860. During those years, land keepers faced many attacks by thieves and poachers as they stole livestock from their land. 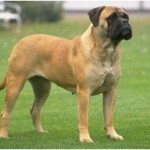 The game keepers decided to make dogs which would provide security for them and thus the bullmastiff was born [or bred]. The Bullmastiffs were made to be huge, fearless dogs that would follow their master’s command to the latter and provide protection from the enemy. The dog is docile. Hardly will you ever hear it bark. Barking is unusual to such dogs. 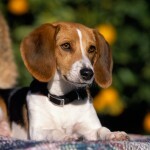 The dog is above average in intelligence, therefore, easy to receive instruction and master its remembrance abilities. The dog has a sharp sense of smell. Therefore, it can also serve as a sniffer dog but it will not be so much great in it. The dog is not easily irritated. Since it is docile, it becomes so hard to make this dog snap. The dog is not very friendly especially to other animals. 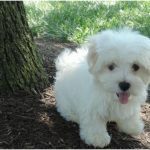 It hates cats and cannot tolerate with some of its cousins in the dog family. The dog is very committed to their owner and accepts any instruction from their master who has trained it well. 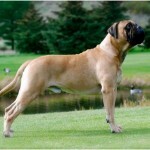 Bullmastiffs require food rich in protein and high in calories which come from either lean meat or fish. Complex carbohydrates are also important such as brown rice and potatoes. Avoid foods containing simple carbohydrates because they may ignite spikes in blood sugar. 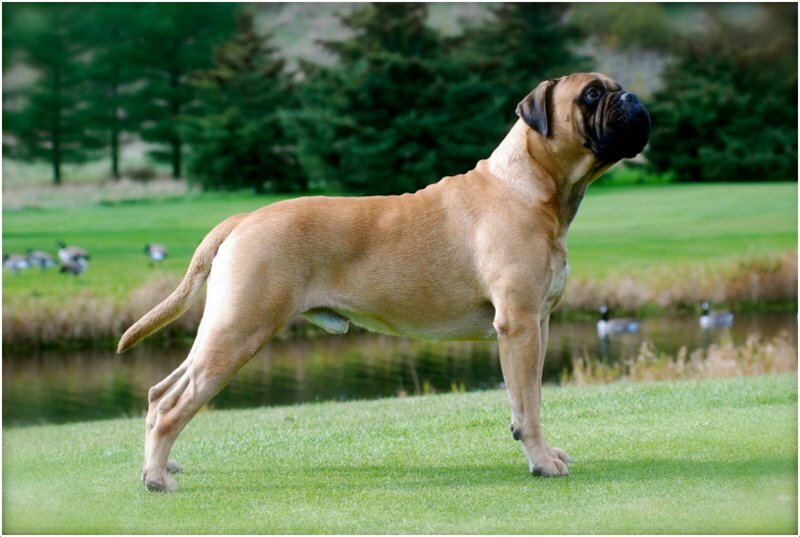 Also, Bullmastiffs should not consume a lot of filler or processed grains. They should be kept in a nice, clean kennel. 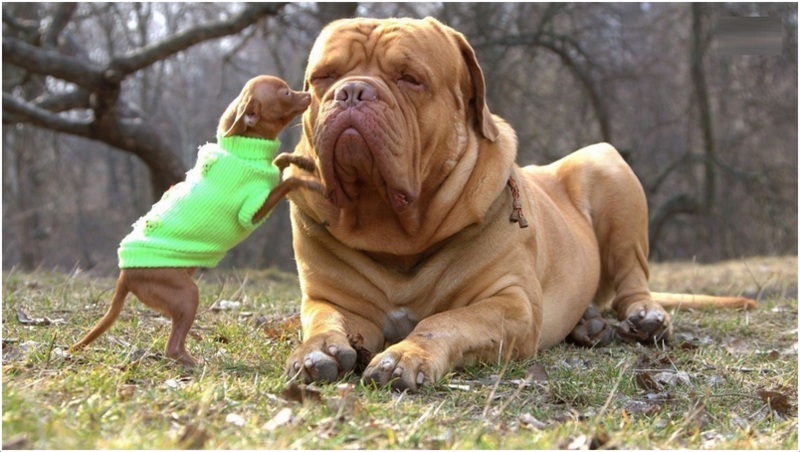 Alternatively, Bullmastiffs should be kept indoors. Bullmastiffs are not really concerned about being left alone since it is mellow, maybe in the case of puppies whereby it’s necessary to show it a bit of more concern by bringing them food every now and then. Bullmastiffs are also affected by adverse weather conditions like scorching heat of the summer and freezing cold winter and appropriate action. 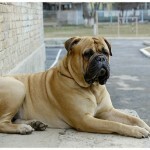 Bullmastiffs are docile dogs, it’s very rare to hear him bark, and they are more of action dogs. 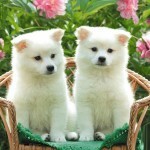 They are not the friendly-type even to fellow dogs but have an unusual liking for children. However, it’s still not a baby- sitter, therefore, should not be left with the children unattended to. 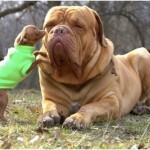 Bullmastiffs are quiet, obedient and courageous. They do not engage in many activities but can react during certain situations especially regarding security matters. Therefore, they are the serious type to dogs and are subject to what their master requires of them. This dog type is seemingly easy to train since he is used to receiving instruction. However, he requires intense, consistent training in order to fully accept its master. Once this is done, it surrenders itself to its master and becomes fully devoted. Also, early exposure to people is beneficial to the dog and essential at the same time. Early exposure makes them be used to human beings which they should be since they will spend the whole of their life working for these being and will be its best friends. After giving birth, the puppies are fend by their mother and are fed using breast milk. They grow up fast and often live to about 10 years maximum. This dog is seen to be quite courageous when it comes to standing up for itself and its master as well. 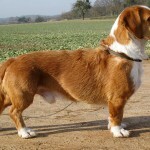 The main predators are other dogs that may try to harm him. Just to avoid this, it is better to keep them within your compound or accompanied when going outside. 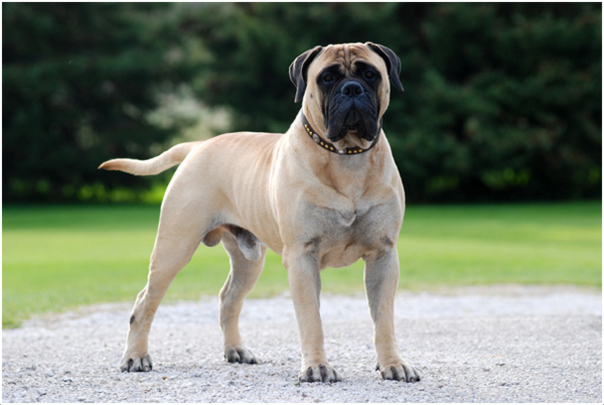 The bull mastiff has its puppies about two months after breeding. They give birth to a maximum of 12 puppies. This should be done by professionals to ensure they are born and live healthy. They are large in size with quite a short muzzle and a solid build. Their body looks muscular and well built. Males are usually 25-27 inches [64-69 cm] tall while the females are 24-26 inches [61-66 cm]. In weight, males weigh 110-130 pounds [50-59 kg] and their female counterparts a weigh 100-120 pounds [45-54 kg]. Its coat appears to be fawn, red or brindle. 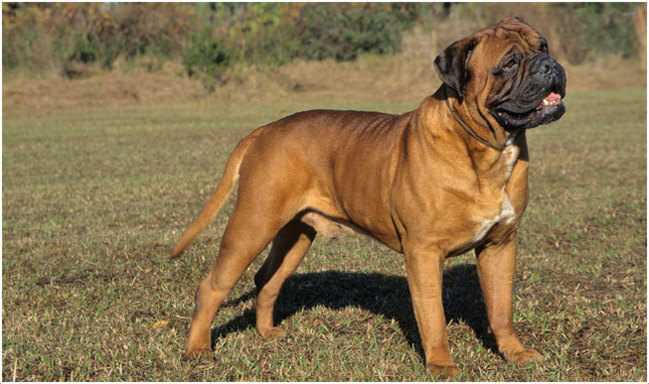 Sometimes, they can have a mixture of these colors such as a Bullmastiff that are fawn and have stripped brindles. 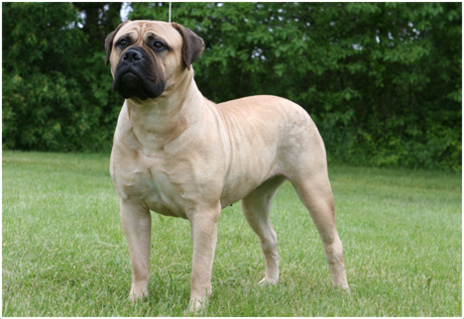 A bullmastiff should have no white markings except on its chest. 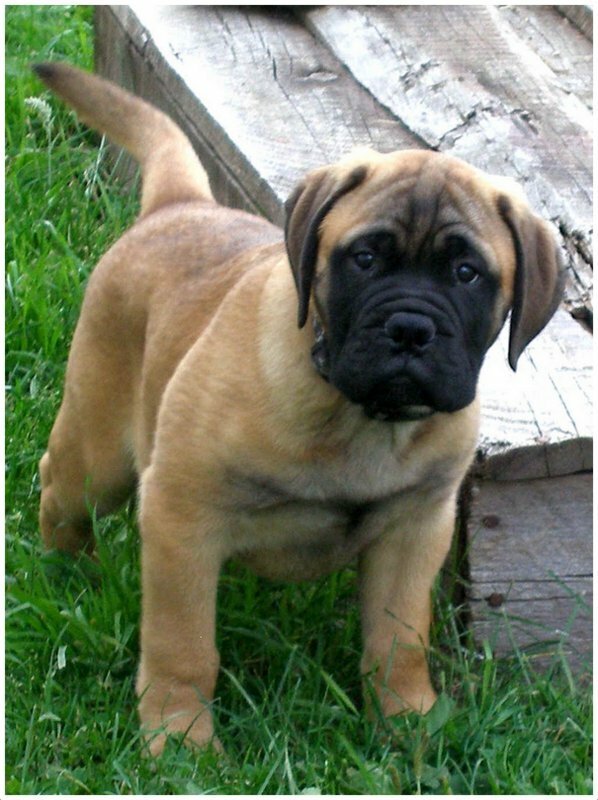 An average Bullmastiff has a lifespan of about 8 years. In some cases, they can go up to 10 years. This is possible by giving it proper care and attention. Although they may be strong and all, they require frequent visits to the veterinary due to their many hereditary diseases. 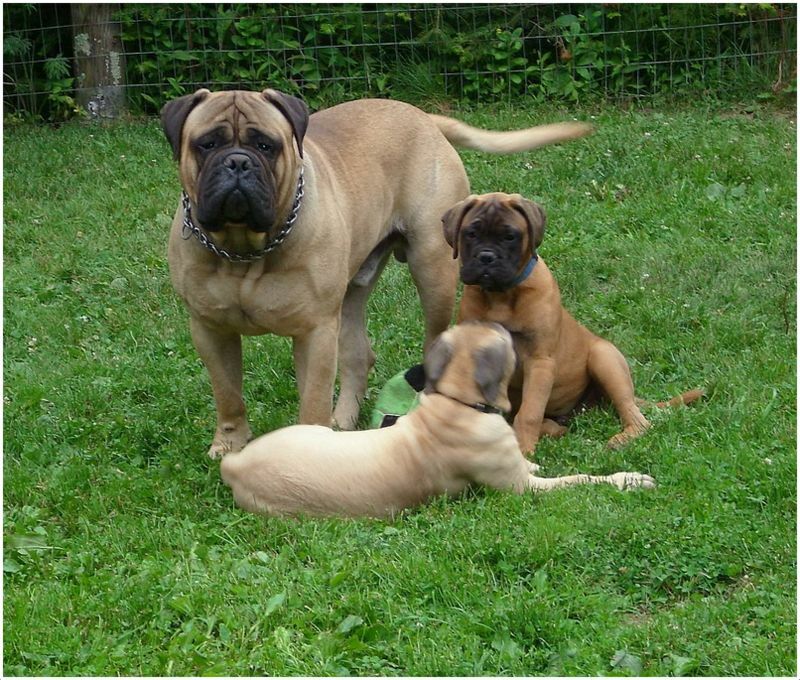 The Bullmastiffs are prone to hereditary diseases such as Hip dysplasia, Elbow dysplasia, Lymphona. It can also suffer diseases such as Progressive retinal atrophy. However this disease has come to question by medical expert terming and proving that they are Autosomal Recessive PRA genes. For now details concerning has been considered inadequate. 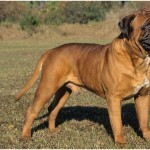 But still, there are various agencies and veterinary clinics that have sought to find and have obtained appropriate antibiotics that can treat diseases causing viruses that affect the Bullmastiff. 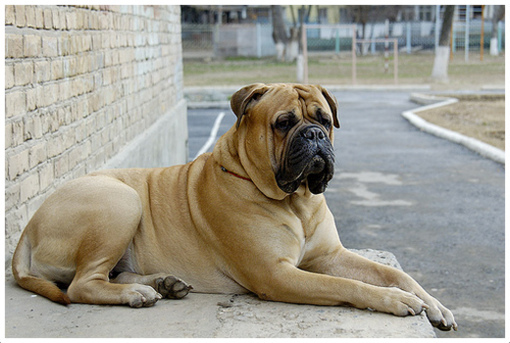 Bullmastiffs do not require a lot of grooming, in fact, it’s grooming should be minimal since it sheds little fur and is not that furry anyway. But still, you can take some time to clean by brushing; this must be done from the time that it’s still a puppy. The bullmastiff doesn’t shed much. This makes it easy to clean and maintain. Brushing can be done once or twice a week. 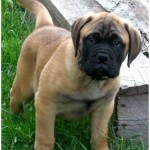 Its full name is Bullmastiff. Also known as the Gamekeeper’s Night Dog or the Silent Watchdog. 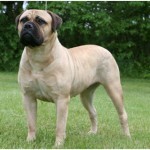 A crossbreed between the Old English Bulldog and English Mastiff. Has a life span of 8-10 years. Brindle, fawn, red in color. It requires 6 hours of sleep daily. 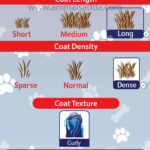 Working dog , Large and big Dog breeds.